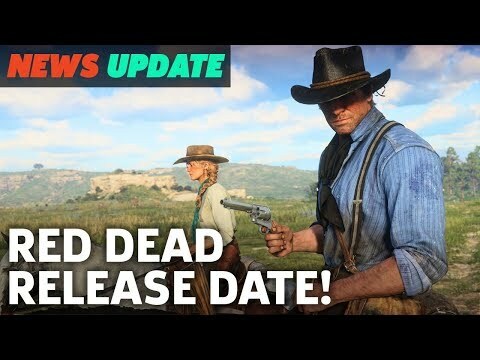 Rockstar Games has confirmed on official Rockstar Games blog hat Red Dead Redemption 2 will launch on PlayStation 4 and Xbox One. Game will be launch on October 26, 2018. And the company apologised for the delay. The game was originally due out during 2017 and according to Rockstar, this new delay affords the studio extra time to improve the game. "We are excited to announce that Red Dead Redemption 2 will be released on October 26 2018," it said. "We apologize to everyone disappointed by this delay. While we had hoped to have the game out sooner, we require a little extra time for polish." "We sincerely thank you for your patience and hope that when you get to play the game, you will agree the wait will have been worth it. In the meantime, please check out these screenshots from the game. We look forward to sharing a lot more information with you in the coming weeks." However there's no word on a PC version as of yet. 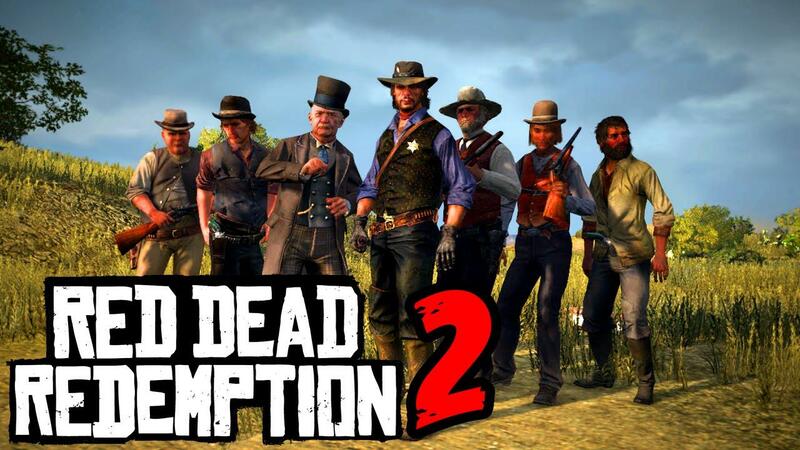 Red Dead Redemption 2 follows protagonist Arthur Morgan and the Van der Linde gang "as they rob, fight and steal their way across the vast and rugged heart of America in order to survive."